There are few eras and movements in hip hop that can be duplicated, and some of those movements transcend the music to an extent. It becomes a lifestyle for some fans, driven to the stars, the imagery, the brotherhood showcased, and of course the signature sound of the music. As the 90s neared the close, two southern based movements dominated with consistency, aggression, and their own style. 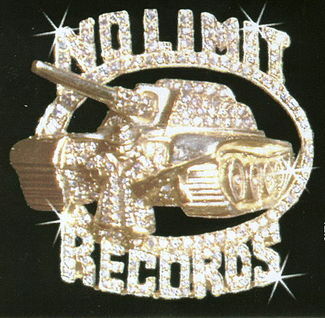 No Limit Records, the brainchild of Percy Miller, better known as Master P, originated in the Bay Area initially but eventually came back to P's "home" of New Orleans(his father was from New Orleans, his mom had him out West). Armed with rappers like C-Murder(his brother), Silkk The Shocker(his brother), Mystikal, Fiend, Mia X, and more, No Limit had a full army of artists and street soldiers if need be. Dressed in camouflage, with the signature No Limit tank chains glistening, No Limit started a climb around 1996-1997, as they began cranking out albums and hits through those years, leading rap legend Snoop Dogg to sign with them. No Limit seemed to be on the cusp of huge opportunity and greatness. 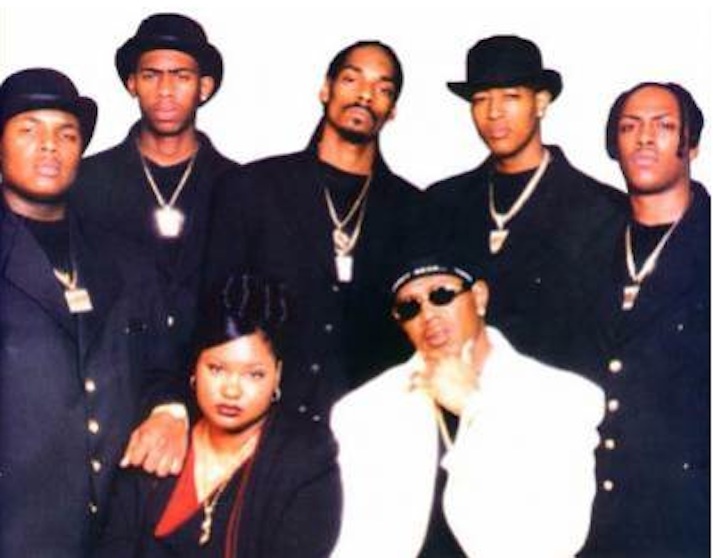 No Limit entered 1998 with a ton of momentum on the strength of Master P's "Ghetto D" album, along with Mystikal and TRU both releasing successful albums the prior year. 1998 would prove to be No Limit's biggest year, as they released over 20 albums/projects, which included a Silkk The Shocker album, Mystikal, another Master P movie, not to mention two movies as well, all within a year's time. 1999 also proved to be a profitable year, though not as profitable, with some of the famed artists that P had put front and center positioning themselves for departure. Still, No Limit was able to sell records, hit platinum, and make more hits, but you could sense there was a change. There was a crack in the No Limit armor and it was beginning to show very much so. Not to mention, with P starting ventures like No Limit Sports and dividing his time to NBA tryouts and WCW storylines, No Limit started to lose a small bit of their luster as 1999 began coming to a close. Well, 1998 saw the release of two Big Tymers albums that did fairly well, as CMR was coming off a great 1997 run with two B.G. albums, Hot Boys album, the infamous Juvenile "Solja Rags" album, and even a project from the late Magnolia Shorty. However, the project that would put Cash Money into a new position would be Juvenile's "400 Degreez" album. When released initially, it did moderately well off the strength of the first single "Ha" and the remix with Jay-Z. Cash Money seemed to have a national hit on their hands with the prospect of a platinum album certainly not too far behind. Then, something happened. When the second single, "Back That Azz Up" dropped for radio(as "Back That Thang Up), it instantly took off. The strength of that single put Juvenile all over mainstream outlets, eventually pushing 400 Degreez to 5 million copies sold, making it one of the highest selling albums in 1998. As 1999 kicked off, Cash Money, clad in their signature white tees, Girbaud jeans, and Reeboks were poised to take over the game and continued their dominance with the single from B.G. 's Chopper City In The Ghetto album, "Bling Bling". The song took off as well, pushing his album to platinum plus sales and setting the tone for the next Hot Boys album, "Guerrilla Warfare", released in 1999 as well. The difference with CMR and No Limit seemed to be that CMR worked within their small roster to create a movement and hits, while No Limit cranked out album after album, some of which did well, others not so well. Cash Money however connected on everything, with every album released in 1999 going platinum or multi-platinum. There were only four albums released in 1999 from CMR, but they made each release count. As we neared the 2000s, Cash Money was riding high and No Limit was trying to sustain. Who would take the biggest fall in 2000? Who would sustain? The No Limit movement had started to lose a little steam as 2000 began, but they managed to bring the momentum back with the release of the 504 Boyz album "Goodfellas", in May 2000. Backed by the monster hit "Wobble Wobble", which featured the final appearance from Mystikal as a No Limit Soldier, the 504 Boyz album went gold, nearing platinum, which had to be a big deal for the struggling No Limit at the time. The momentum continued yet again as C-Murder gained a big hit with "Down 4 My Niggas", and Snoop Dogg followed up with 1999 chart topper "No Limit Top Dogg" with the dope "The Last Meal" to finish the year off. However, despite Snoop helping every year by releasing an album in 98, 99, and 2000, Tha Last Meal was his final album on No Limit, leaving No Limit once again hurting roster wise. With Mystikal, Snoop, Mia X, and so many others out the fold, P regrouped and put the brand on some small shoulders: his son Romeo's. Lil Romeo came in and instantly landed a hit to rival Lil Bow Wow. So, for 1996, 1997, 1998, 1999, 2000, and now 2001, No Limit had managed to release a hit song or album to keep their name buzzing. Unfortunately, at this point, the era of No Limit came to an abrupt halt, with Lil Romeo being the only earner on the music side. Albums from C-Murder, Krazy, the follow up from the 504 Boyz and even P himself managed to flop, signaling the end of the No Limit run. How about Cash Money?? Would the 2000s prove to be fruitful for them as well? Yes and no. As 2000 started, Cash Money geared up for another platinum plus album with the Big Tymers "I Got That Work", along with a straight to DVD/VHS film and soundtrack "Baller Blockin", not to mention new albums from B.G., Juvenile(Tha G Code was released right at the end of 1999), and Wayne. However, Cash Money would suffer a small knock, as only Tha G Code and I Got That Work made it to platinum. The Baller Blockin soundtrack, B.G., and Wayne's albums all struck gold easily, but never made it to platinum. Certainly they would bounce back in 2001, right? Wrong. 2001 saw the departure of Juvenile, B.G., and eventually Turk in 2002, signaling the end of the CMR run. So, as both movements began heavily moving in 1997-1998, their runs would coincidentally both come to an end in 2001. 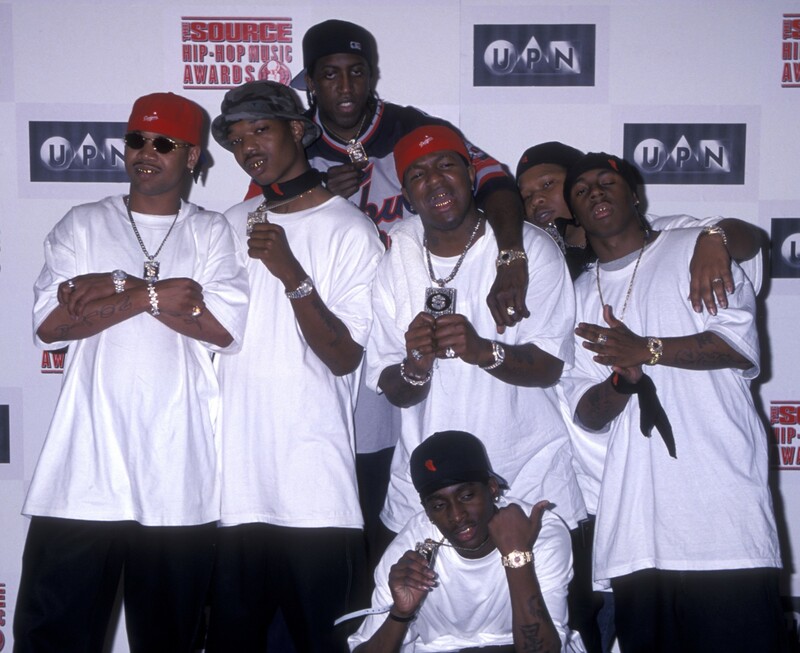 While No Limit had their run end in 2001 and could never get back to glory, we all know Cash Money bounced back and had a new era, as well as the YMCMB era that just recently came to a close. This was one of the most fun times in hip hop. No Limit and Cash Money provided us with dope music, tons of entertainment, and a movement.... And they did it all for New Orleans and their people. Two of the best movements ever in one era. It doesn't get better than this. Ever. New Music: Chuck & Mike - "Super Squad"
Are All-Star Games Worth It? The Relationship Corner: Lovers AND Friends??? ?